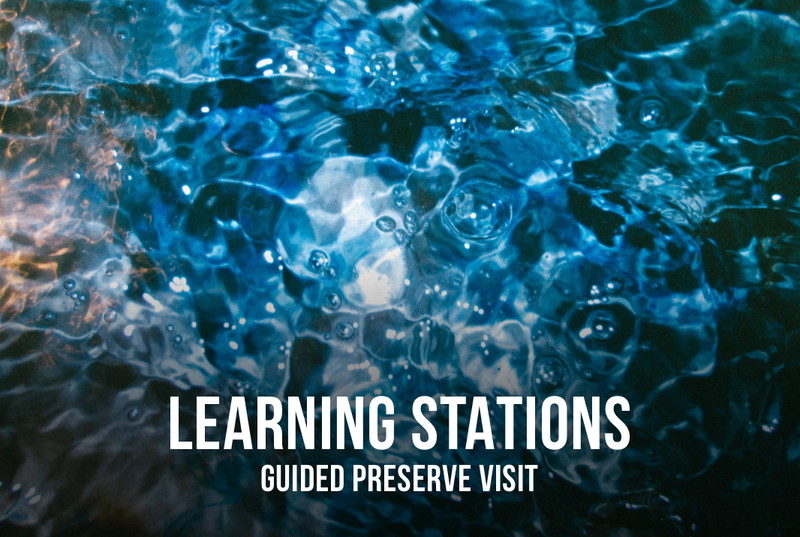 Our grades 3-5 curriculum uses interactive teaching stations at the Preserve to introduce the students to essential ecological principles. The experience has three parts: a classroom introduction with pre-test, a curriculum-based Preserve visit, and a final post-test. 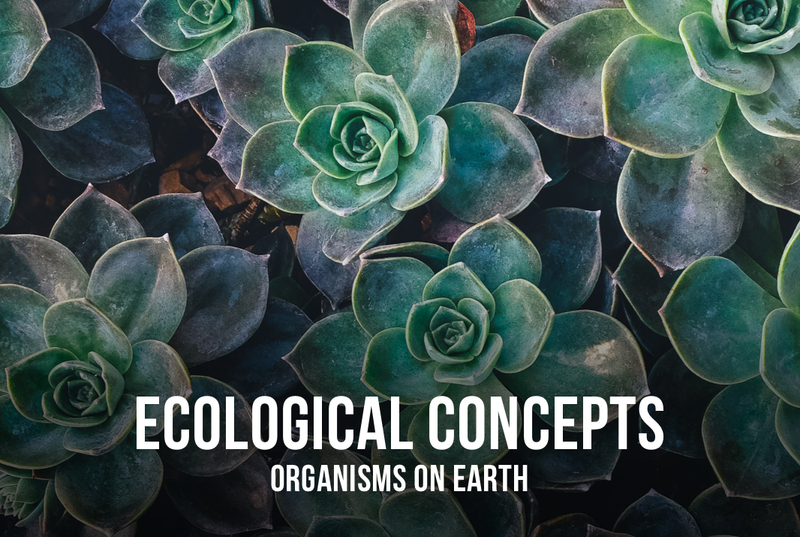 Essential ecological concepts are: Photosynthesis harnesses energy for of life on Earth. The building blocks of life are cycled and recycled. Energy and resources support all organisms. All organisms interact with the biotic and abiotic factors in our environment. Organisms adapt to their environment. Time restrictions require choosing five out of the six learning station topics. Before the guided visit, please allow students an opportunity to complete the homework in their journal; review the vocabulary of their work; take the pre-test (we will grade); watch a presentation about the Preserve; discuss the activities of the Preserve visit; learn about appropriate outdoor clothing and trail-side gear; guide each other on behavior that demonstrates school pride; and divide into groups of about eight – identifying each group using supplied color-coded nametags. 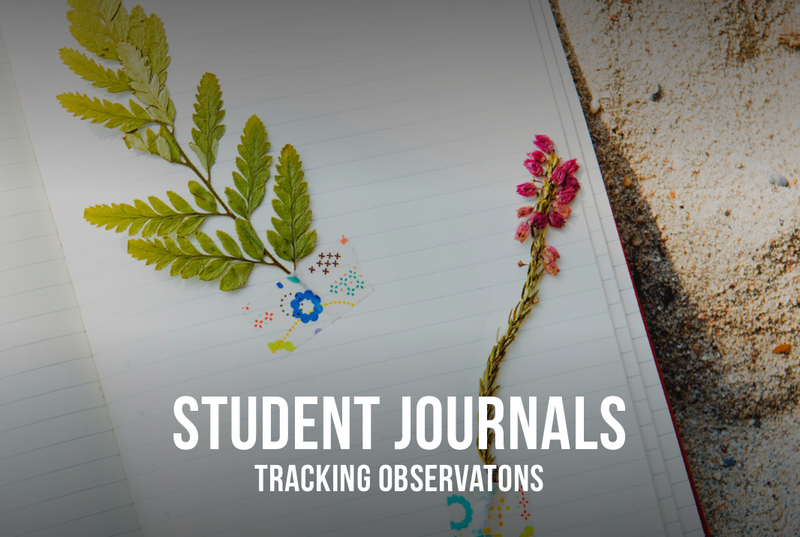 After the visit, students will complete unfinished Preserve journal work in class; and take requisite post-test (we will grade). We look forward to seeing you at the Preserve with your class! If you have any questions about registering for a visit, please click here to email our coordinator.